Insight into Shiva Reinhardt | RetreaTours . I’ve known Shiva for 25 years (how can that be when I still feel 17 years old?). 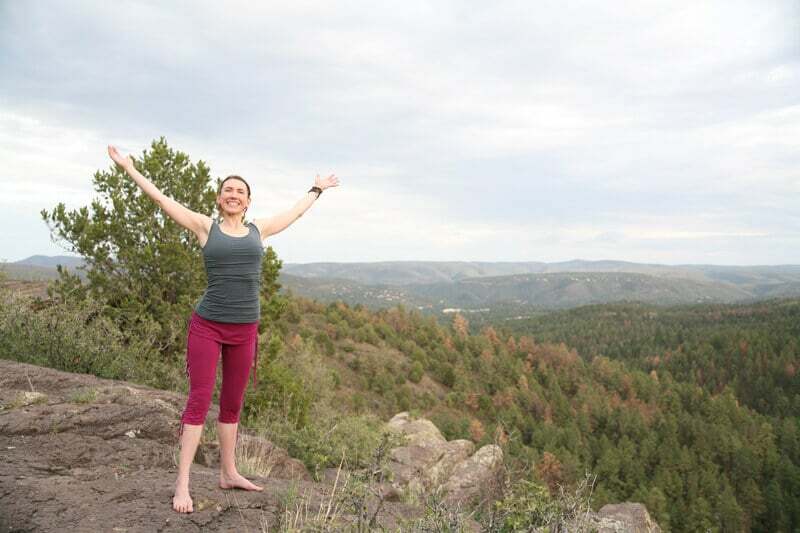 It’s sometimes startling to stop and look back at how amazing her path in life has been: from her first interest in massage and yoga at New College of Florida to now owning a highly respected yoga studio, Ayurvedic spa, and massage school in Ruidoso, NM. She made Hawaii her home (which turned out nicely for me, too!) in order to learn the art of presence-based massage from a renowned teacher and practitioner, Lee Joseph. 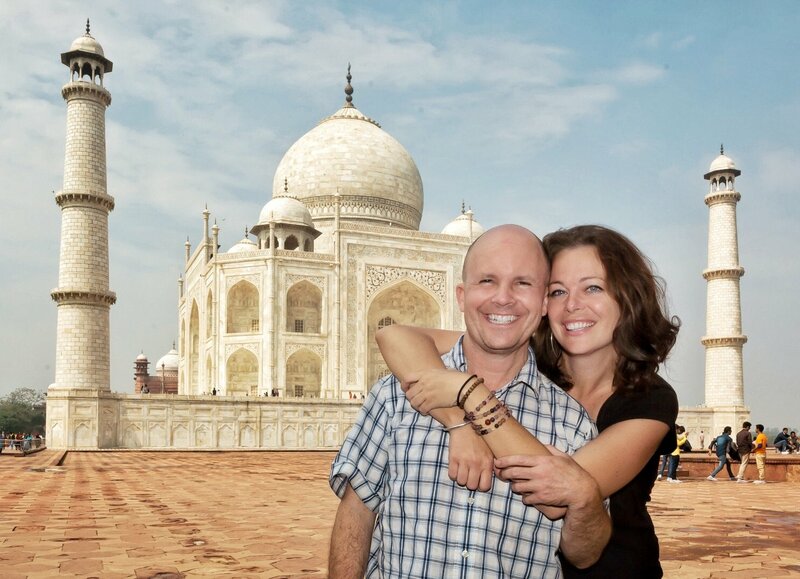 Wanting to continue the tradition, she and her husband Ron moved to New Mexico and opened a massage school where you can learn not only the craft of massage, but how to cultivate true healing energy. I am lucky enough to teach the Oriental Medicine portion of the school’s curriculum, and I can tell you that these students are getting some of the best, most thorough and therapeutic training available today. I would be lying if I said I practiced yoga regularly (it’s on my to do list, does that count?) However, that is an added bonus when I get to fly out to NM and visit with Shiva–I get to attend her yoga classes. I am always impressed, amazed, relaxed, and a little sore (I told you I don’t practice regularly!) after a class with Shiva. Her directions are clear, her playlists inspiring, her hands-on repositioning a godsend, and her savasana out of this world. She’ll often play an instrument, coming around to mats with fragrant essential oils (some brought back from India) for your third eye during this final, integrative pose.